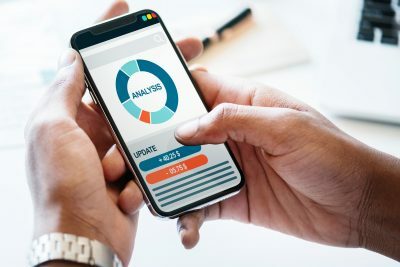 Virtualising your IT infrastructure lets you reduce IT costs while increasing the efficiency, utilisation, and flexibility of your existing assets. Around the world, companies of every size benefit from virtualisation. 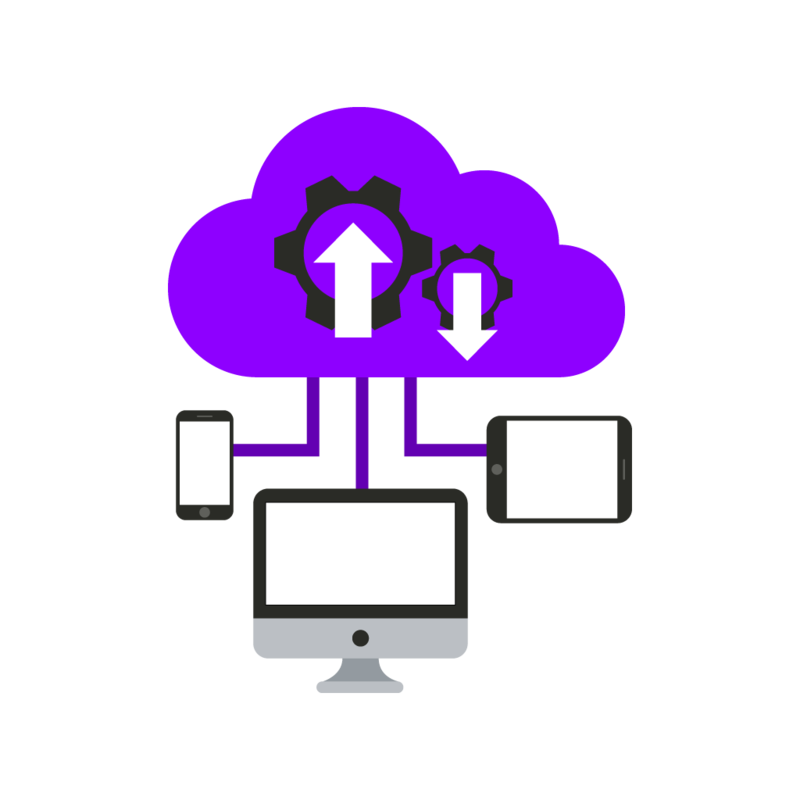 Eliminating the old “one server, one application” model and run multiple virtual machines on each physical machine. Free your IT administrators from spending so much time managing servers rather than innovating. 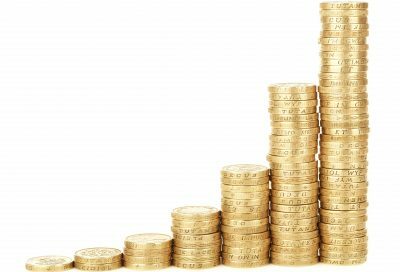 About 70% of a typical IT budget in a non-virtualised data centre goes towards just maintaining the existing infrastructure, with little left for innovation. 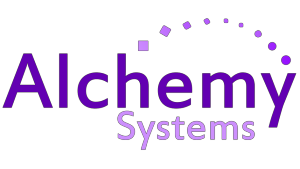 Alchemy is an Enterprise Solution Provider and has a high level of VMware expertise with the ability to assist customers design, plan and implement both traditional computing infrastructures and virtual infrastructures. 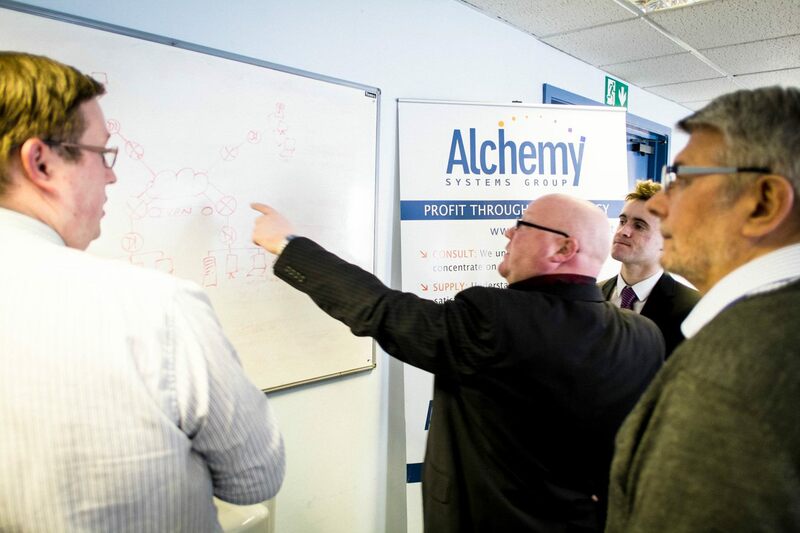 Alchemy have unparalleled technical expertise and industry knowledge that helps you maximise the value of your IT assets. We focus on recommending the most appropriate virtualisation solution for each customer, based on the leading products from VMware, Citrix and Microsoft. 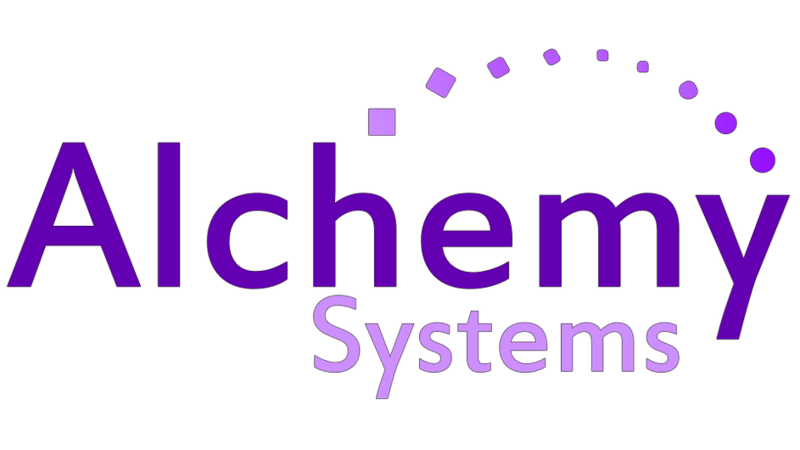 Alchemy is a VMware Enterprise Partner. Why Virtualisation would benefit your Business? Compatible with Windows, Linux and more. Reduce your carbon footprint by increasing energy efficiency.